Edward Newman started his musical career as a child prodigy in Rockville, Maryland, at the age of 5. Over the past 5 decades, he has established a standard of excellence that is highly regarded by his peers and the press alike. The NYTimes said of his New York recital debut at Alice Tully Hall: "Not many pianists make their debuts with such technically demanding programs or dispose of difficulties with such apparent lack of strain. Mr. Newman produced a plush, singing tone, getting deep into the keys, even at brisk tempos." The Cleveland Press noted: “. . . he has a marvelously brilliant way of playing." A musician of virtuosity and versatility, he combines the qualities of "brilliant technique" (The Washington Star) and "a light touch of dazzling clarity" (The Cleveland Plain Dealer) with "expressive lyricism" (The Washington Post). Mr. Newman has given critically acclaimed performances in Europe, Australia and across the United States. In addition to solo concerts, he has appeared with orchestras such as the Cleveland Orchestra, the National Symphony, the Baltimore Symphony, the Boston Pops, the Utah Symphony, l'Orchestra du Bordeaux, l'Ensemble Instrumental de France and l'Orchestra Filharmonic de Gran Canaria. Over the course of his career, he has performed 29 different concertos with orchestra. Mr. Newman won the first prize in the 1979 Robert Casadesus International Piano Competition. He was a semifinalist in the Van Cliburn International Piano Competition in 1981 and has won recognition in many other prestigious international contests. These awards include 2nd prize in the Gina Bachauer International Piano Competition, 2nd prize in the University of Maryland International Piano Competition, and semifinalist in the Concurso Internacional de Piano "Paloma O'Shea" and the Sydney (Australia) International piano competitions. From 1993 to 2003, Mr. Newman was the pianist for the American Chamber Players, an internationally touring chamber music group, and performed throughout the United States and Canada on the group's many tours. Recordings of his performances with the American Chamber Players are often broadcast on National Public Radio's "Performance Today". He appears frequently in recital with his wife, violinist Elisabeth Adkins, at such venues as the National Gallery and the Phillips Collection in Washington D.C. The duo was presented in recital at the 2015 and 2016 Wintergreen Festivals, where he also collaborated with soprano Arianna Zukerman. Last season, he performed on the Bancroft Family Concert Series at the Dallas Museum of Art, and on the Broadway Virtuoso Series at Broadway Baptist Church in Fort Worth as well as collaborative faculty recitals at several universities in the Southwest. Mr. Newman received his Bachelor and Master of Music degrees from The Juilliard School and studied with such distinguished artists as Rosina Lhevinne, Adele Marcus, William Masselos, Lee Luvisi, Gaby Casadesus, Martin Isepp, Virginia Reinecke and Charles Crowder. 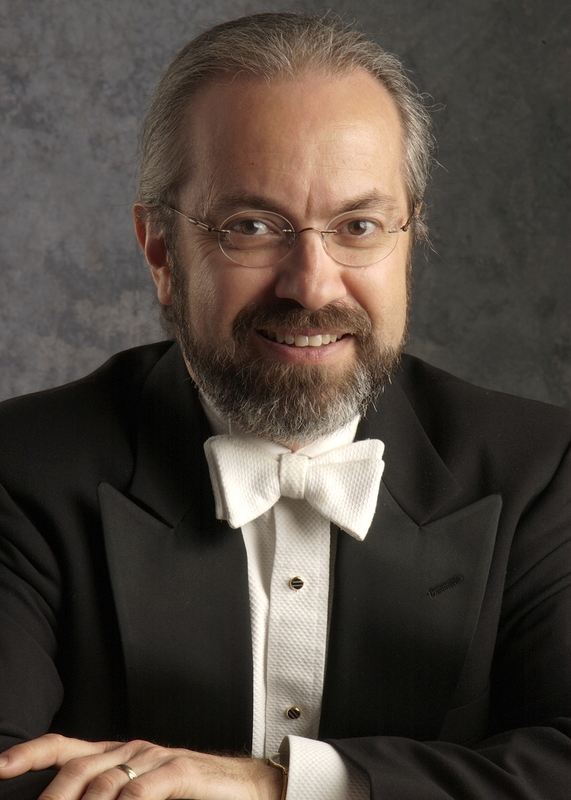 A dedicated teacher, collaborator, and coach, he has served on the faculties of the Catholic University of America, George Mason University, the Levine School of Music, and the Washington Conservatory. He is an active coach/pianist, enjoying in particular his work coaching and playing recitals with students in the violin studio at Texas Christian University and the trumpet studio at the University of North Texas.